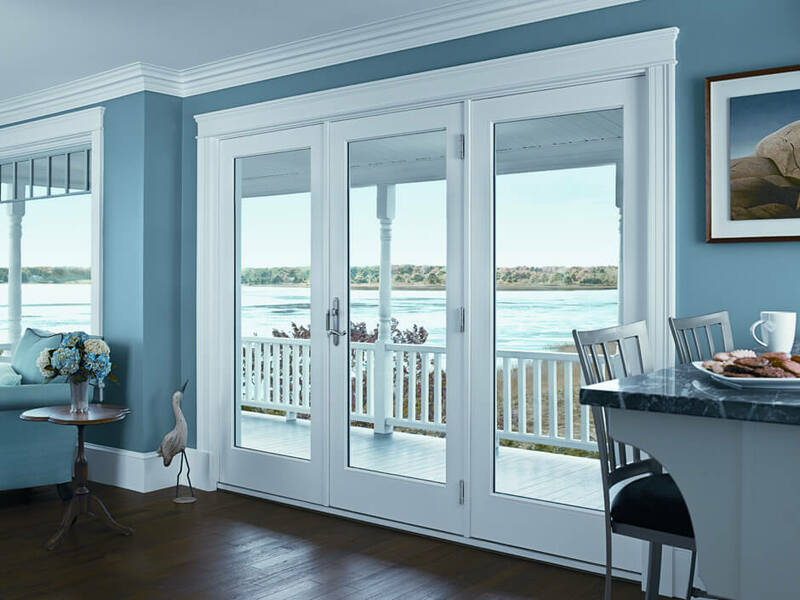 Don’t tolerate drafty windows and doors, Atlantic Coast Property Solutions offers door and window installation of the most energy efficient products on the market. 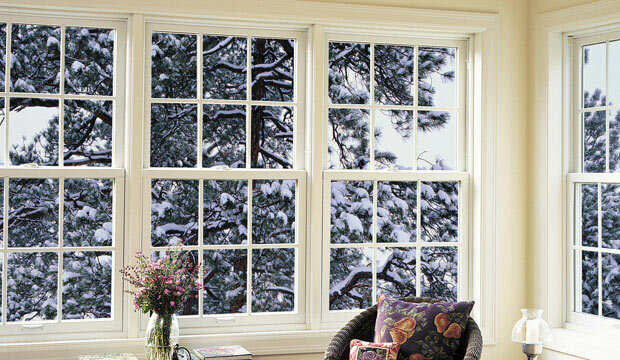 Andersen, Harvey, or Pella window installations can be completed start to finish in as little as 3-5 days. 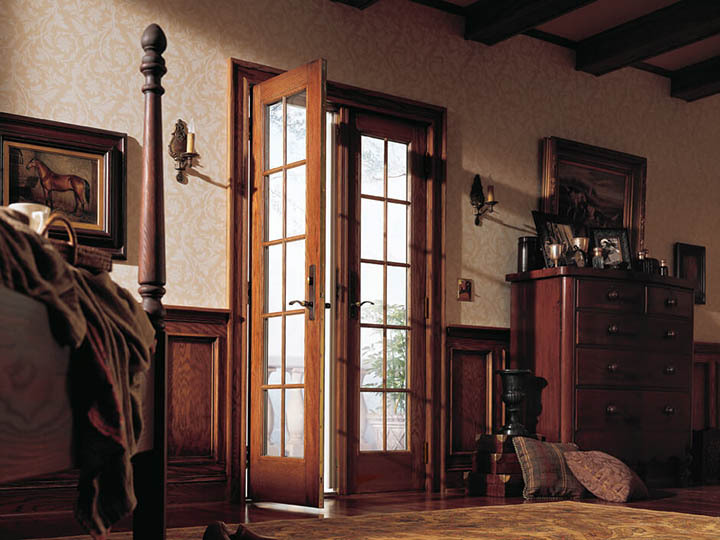 In fact, the longest part of the process is usually style selection and ordering. 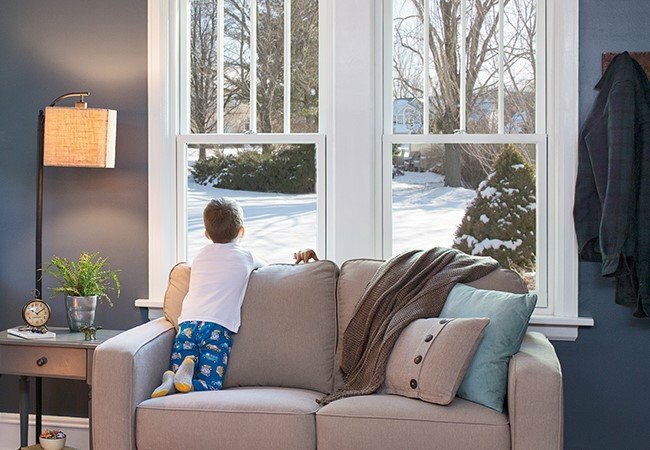 Your new windows and doors will pay for themselves in energy savings. 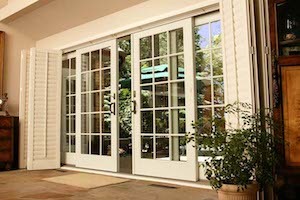 We work across Eastern Massachusetts- see our Service Area for details.